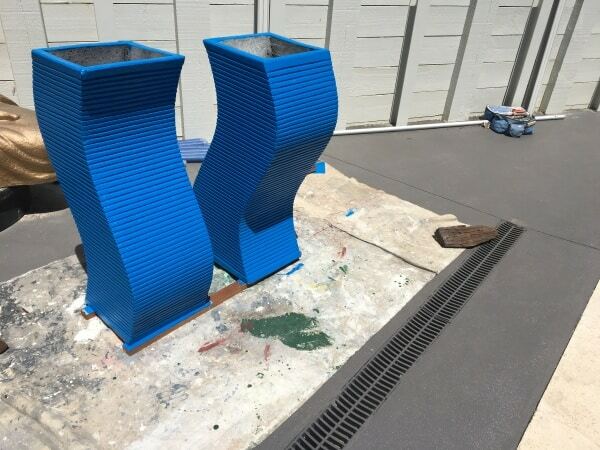 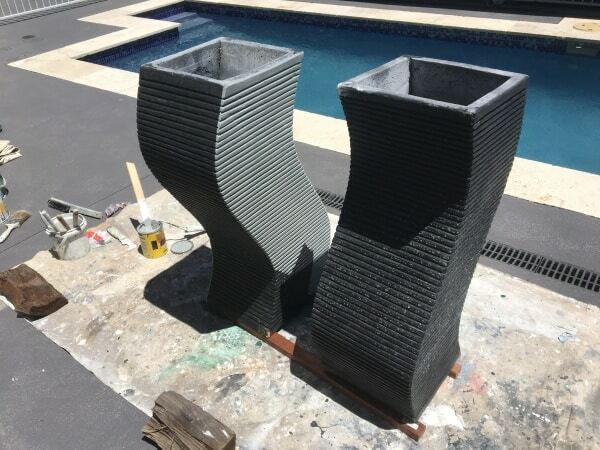 These dull looking pots are a great example of how a 3-coat paint system can transform decorator items to match the look and mood of your home. 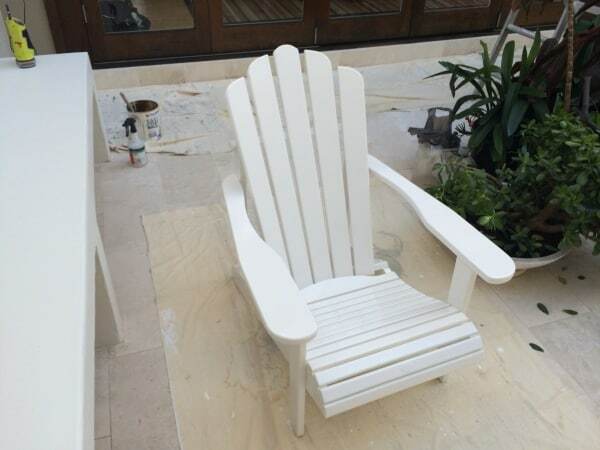 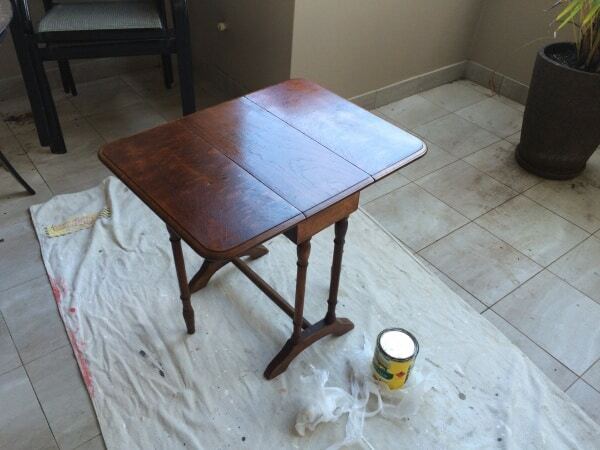 What a difference paint can make! 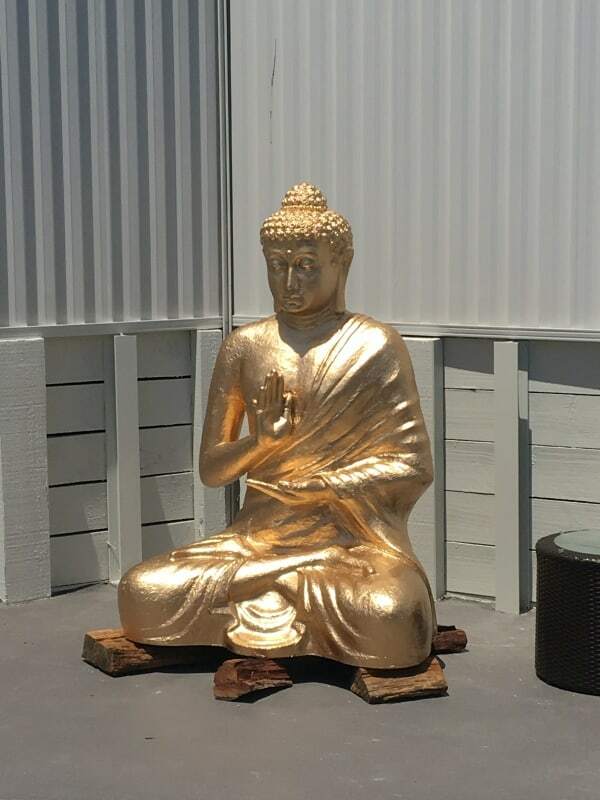 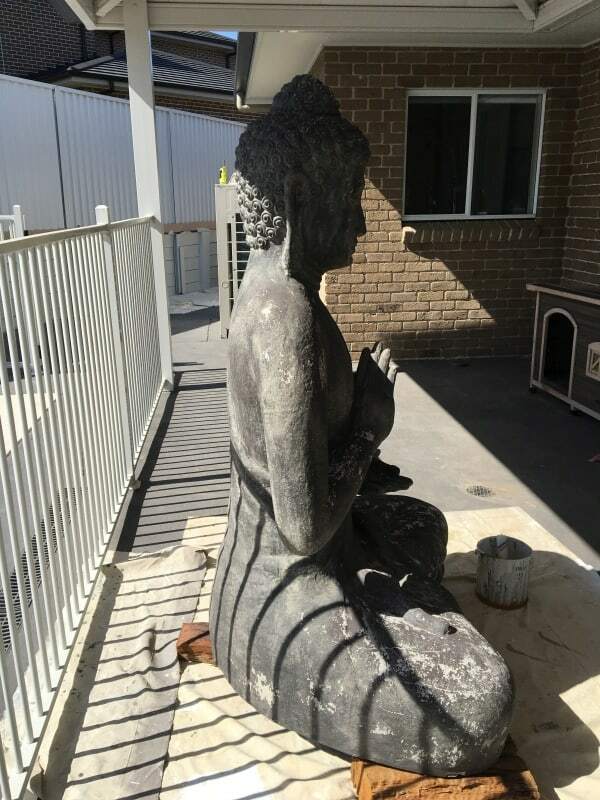 Alex gave this weatherworn Buddha a new lease on life by painting it with a 3-coat system then finishing it with a gold, oil-based topcoat. 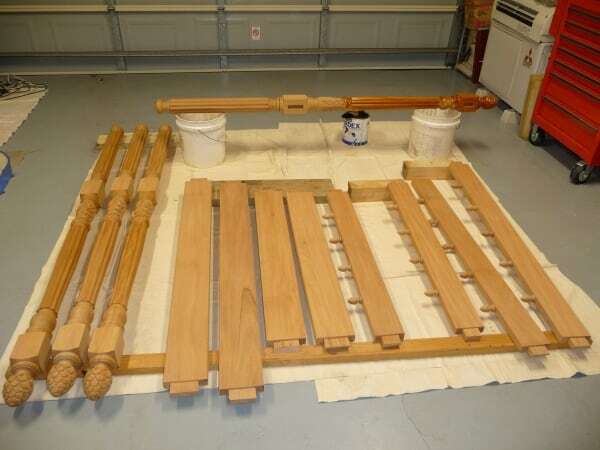 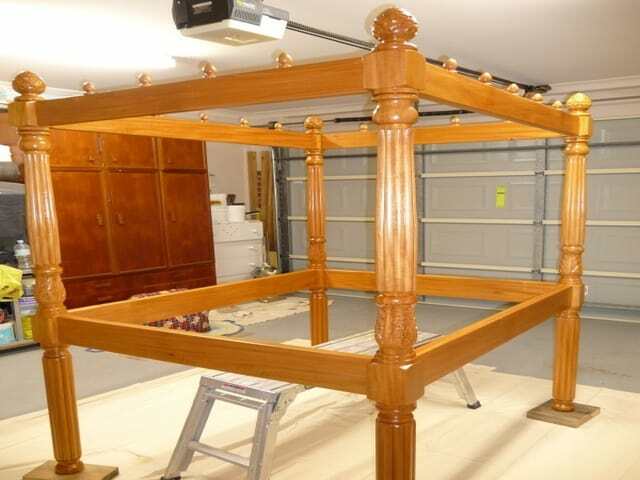 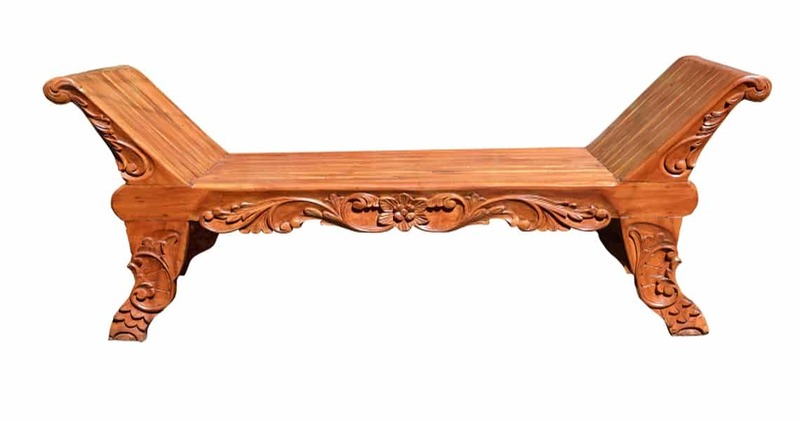 Alex applied 3 coats of clear varnish to restore this four poster bed to its former glory.